That moment of meeting your baby for the very first time will only happen once. 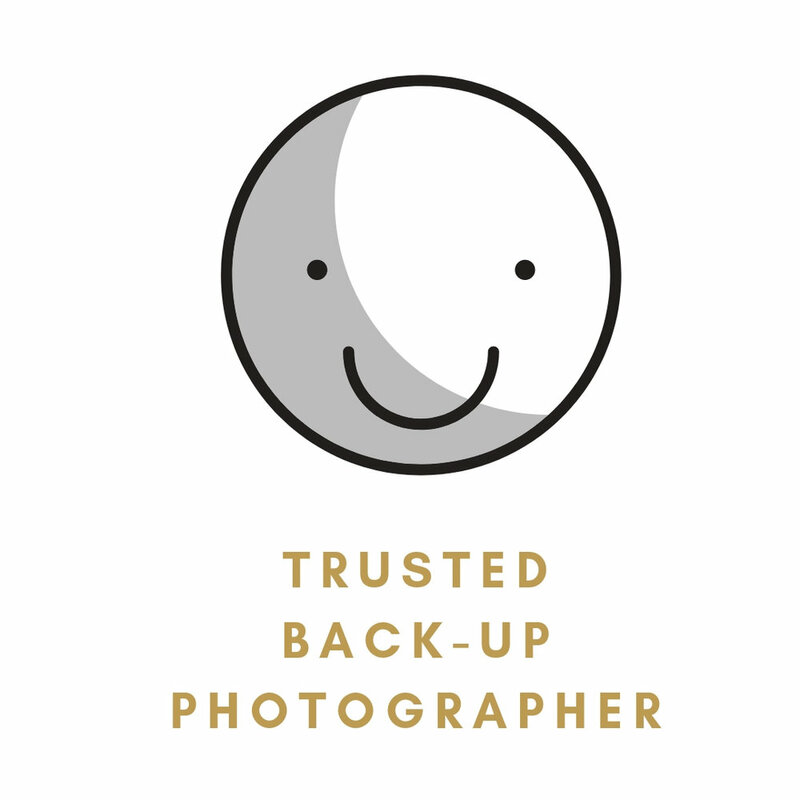 With birth photography you can experience it completely while having the peace of mind that your memories are being captured. If this is not your first rodeo then you know all about labor-land. While everyone else may remember this amazing day, many moms have a hard time recalling details. 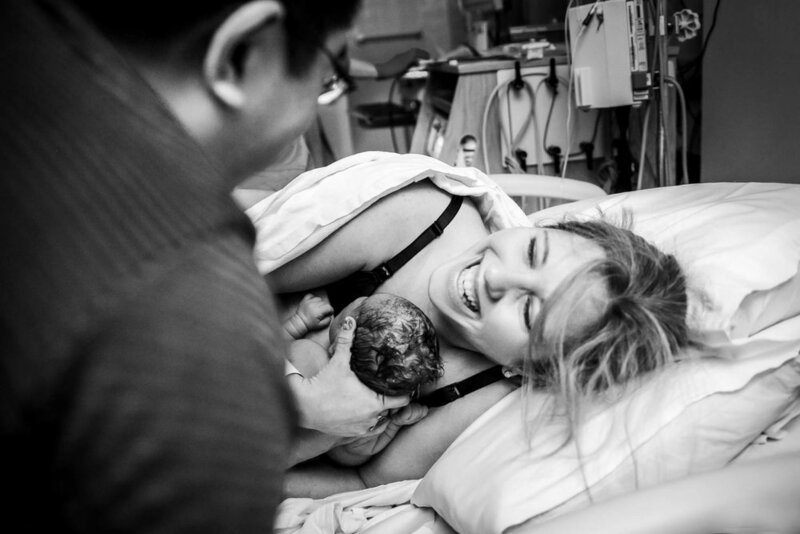 Birth photos will help you piece your story together while giving you a picture of the moment you met your baby. I am currently accepting ONE birth story per month. 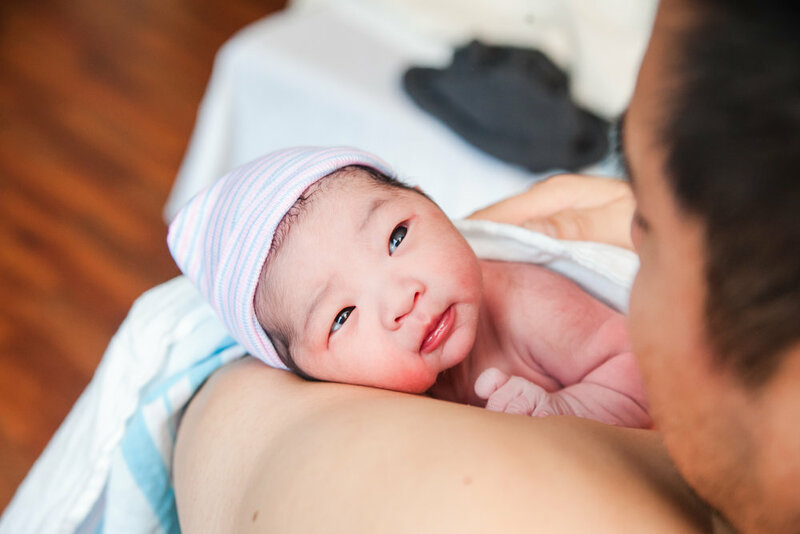 Professional birth photographs will give you the peace of mind that this once-in-a-lifetime moment of meeting your baby will be captured in the most beautiful and elegant way. Each Birth Story come with a complimentary maternity session which takes place at your prenatal meeting and includes printing rights. Please inquire to start the booking process. Only ONE Birth client is accepted per month. Once your due date is secured with a $450 initial payment, I will be on call for your birth. The remainder is due at 37 weeks and custom payment plans are available. We will meet prior to your due date so that we can get to know each other more and I can learn about your hopes and plans for your birth. We will also go over the day-of plan of communication and any tips that will make your photos even more fantastic. THANKS SO MUCH! PLEASE INQUIRE ABOUT YOUR ESTIMATED DUE DATE BELOW.